Wedding photography is one of the fastest growing industry in India and the competition is getting tougher by each day. Seizing the opportunity, new listing services are coming up which try to create a marketplace of photographers. But getting business and converting lead is not as simple as getting into the featured list of wedding portals as the conversions are really low from these portals as is being experienced even by the top photographers in country. The need to have your own website and solid content is more than ever, if one hopes to make good business. But making a good website can be a time consuming and costly affair. One also needs to optimize it for higher search rankings on web. Having spent almost months in developing my own website and building content slowly took a lot of hard work but it all came to a halt when my wordpress based website was hacked. Despite having an engineering background and being tech savvy I admit with pain that maintaining a good website is a very difficult task. I can only imagine what other photographers would go through who are not geeks. Most Indian photographers still don’t have a website and rely on facebook pages for its simplicity and reach. While facebook is a good to build a following, it is not the best way to send across your portfolio to your client. You loose face-value just right there! – You can make a website in 8 easy steps which takes 10 minutes literally.  – Sign-up for free using your email account or Facebook. – You can choose the way your website looks by selecting from the ever-increasing templates. – Among the other upcoming features as Testimonials and reviews section, social media integration, FAQ section and Blog. All the things a professional photography or independent artist’s website requires and even more..
– Client Proofing tool: This is the most powerful tool of Shuttrbox and this where it wins heart. This feature is helpful for even people who already have websites and this is the exact feature which got me hooked to it. No more I have to spend time in selecting photos from my raw collection. I get them approved from the client through Shuttrbox. For any confusion you can also checkout my product demo video. – Convert your RAW files to low res jpegs ( 250-400kb at 400x600 pixels ) by exporting out of lightroom. – Upload the low res files in an album and make it private be selecting the option provided. – Share it the album with the people who want to select the photos ( clients ). More than one person carry out the selection. – Selection is done by clicking the heart button on the photo. 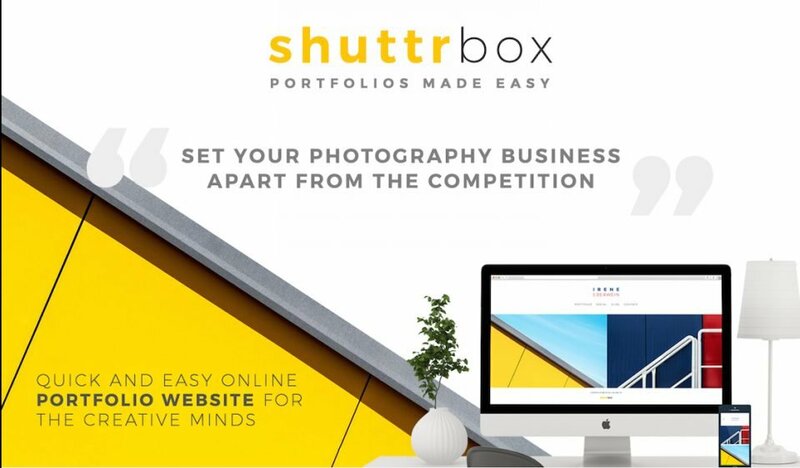 Shuttrbox is completely mobile friendly so clients can select photos on the go using the link. – Once the client finishes selection. The photographer can see the selected photos. – Shuttrbox unlike any other platforms further allows to download a list of file names selected. – Using photo-list-importer you can select photos in Lightroom when you have a comma separated list of photo file-names in a file. – Once you copy paste the file names in C.S.V. format and paste it in your Lightroom catalog by doing a CTRL+F and pasting the file names in the dialogue box which opens up. All the files will be selected in your Lightroom which are there in the list. Without these steps it is a nightmare and a painstakingly time consuming process to select photos one by one. After adopting Shuttrbox, it has really improved the customer satisfaction and also saved a lot of time for our team at AMP. Seeing that this is a new product and entirely developed in India we agreed for a detailed product review. Do share in comments your experience with Shuttrbox.